We have been a leader in the public service industry since May 1989. 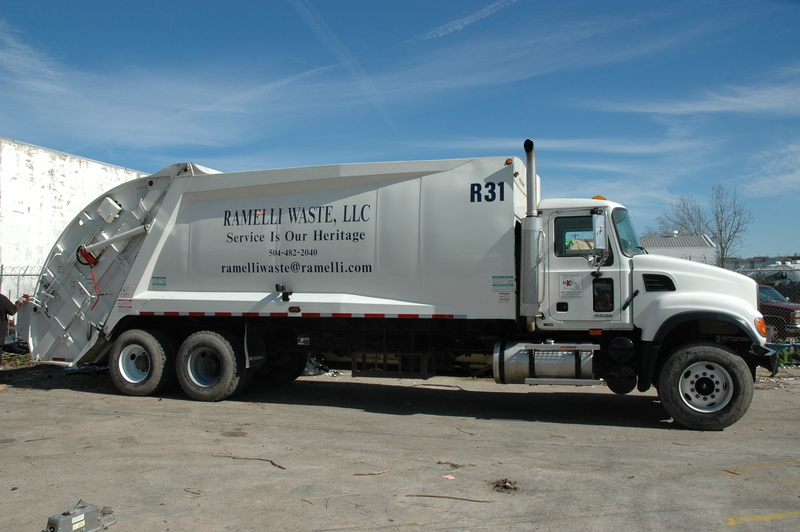 Since its establishment, Ramelli Janitorial Services has grown exponentially to include many diversified areas of business, including the waste management industry following Hurricane Katrina; during this time there was a dire need for residential waste collection in the metropolitan area. 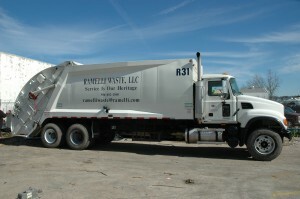 As the market presented a need, Ramelli Waste, a wholly owned subsidiary of Ramelli Group was created. Waste Removal: The Ramelli Group is equipped to remove debris, trash and junk from residential, municipal and commercial sites. We are staffed and equipped to clean up “frame-to-finish” construction sites of debris that accumulate during the course of a project. Ramelli can come to your location and do the work of removing items from the home and property for disposal. Ramelli Waste LLC holds a Specialty Non Hazardous Waste Treatment Removal license according to the Louisiana contractor’s license board. Dumpsters: Ramelli Waste also offers dumpsters ranging from 4, 6, 8 and 10 yard slant containers as well as 30 and 40 yard roll-off containers. Trash Boxes: Our customers are able to purchase to trash boxes. Prices are available upon request. Recycling: Our recycling program will provide collection and disposal services for a variety of goods. Check out what can be recycled here. Want to join our staff? Apply by filling out the Ramelli Waste Employment Application.